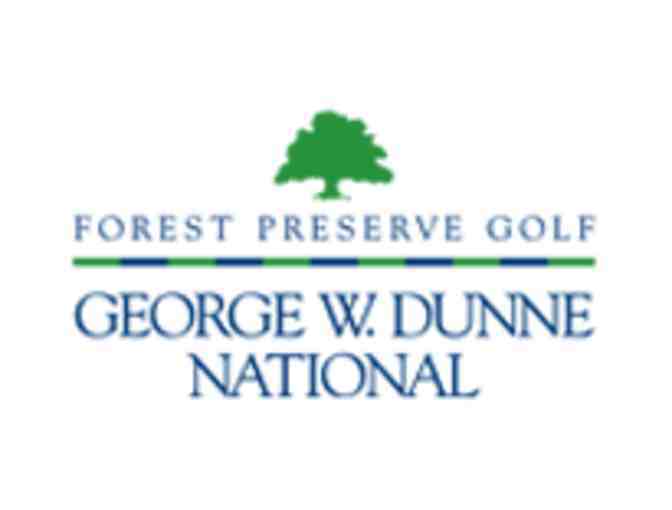 An 18-hole round of golf for four with carts at George Dunne National Golf Course in Oak Forest, IL. Based on availability. Certificate expires one year from purchase date. 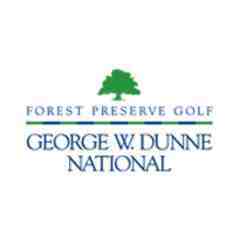 Visit http://georgedunne.forestpreservegolf.com/. George Dunne National Golf Course is a Billy Casper facility. Please note: there is a 10-percent (10%) handling fee that will be added to the final and successful bid/sell price by the Environmental Institute for Golf. The fee will be added to the final sell amount and charged to the buyer's credit card. In addition, a portion of the proceeds will go to the Environmental Institute for Golf for the advancement of education and research in the field of turfgrass improvement and management, the collection and dissemination of information, environmental protection, and the promotion of public awareness and safety. All sales are final. Your support matters, so Environmental Institute for Golf would like to use your information to keep in touch about things that may matter to you. If you choose to hear from Environmental Institute for Golf, we may contact you in the future about our ongoing efforts. Copyright © 2003-2019 Environmental Institute for Golf and BiddingForGood, Inc. All Rights Reserved. Designated trademarks and brands are the property of their respective owners.